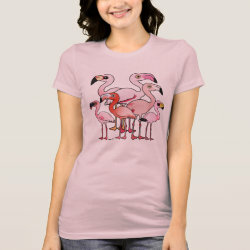 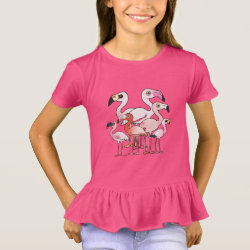 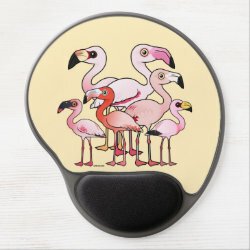 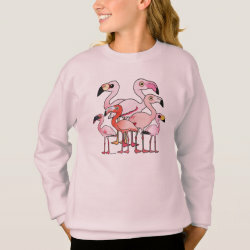 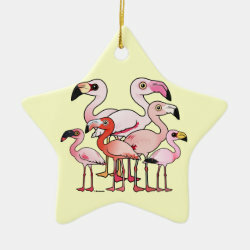 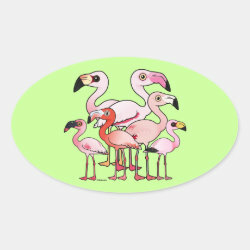 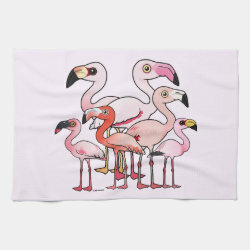 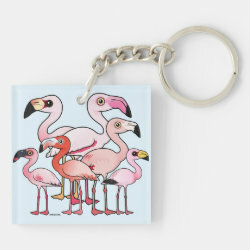 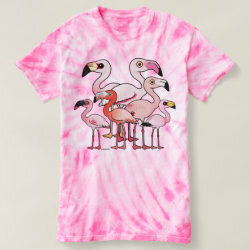 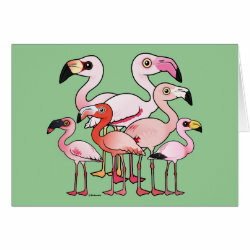 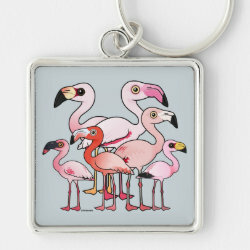 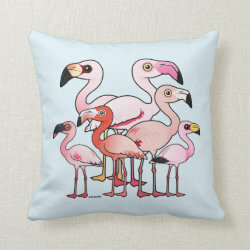 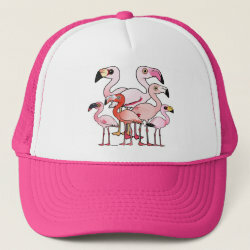 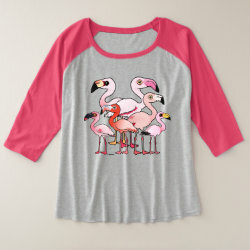 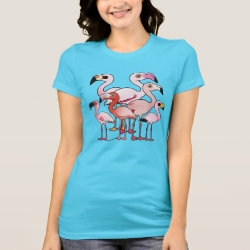 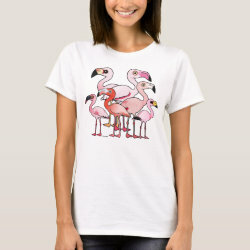 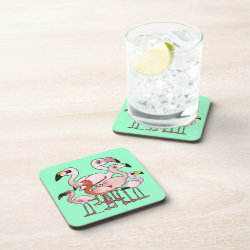 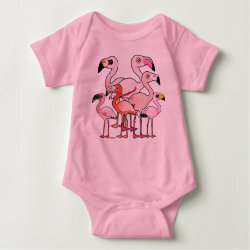 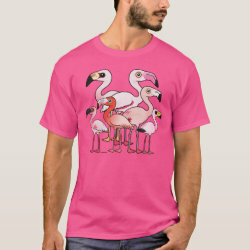 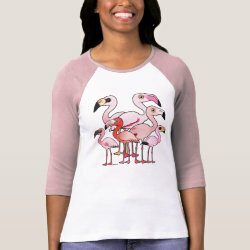 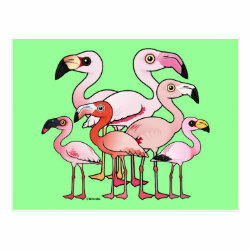 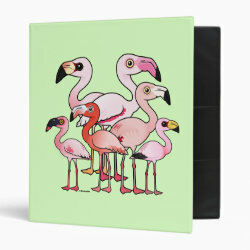 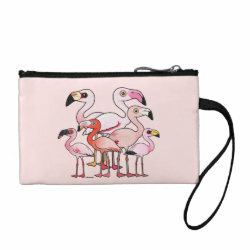 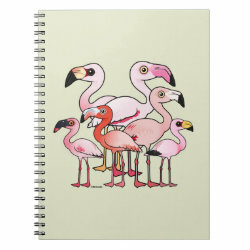 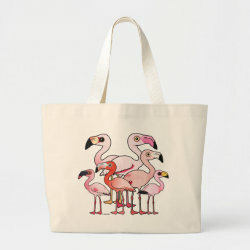 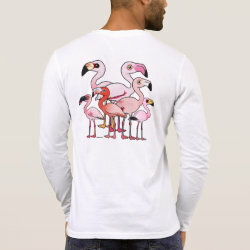 This fun design features each of the world's six flamingo species illustrated in our unique cartoon style. 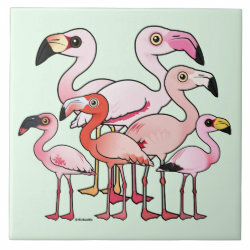 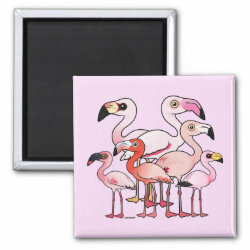 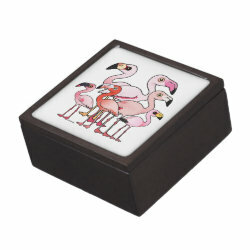 The birds are flocked together; a group of flamingos is known as a flamboyance. 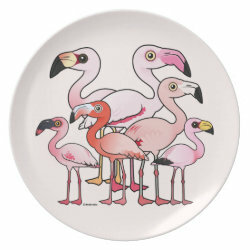 This flamboyance includes the following flamingo species: Andean; Greater; Lesser; American; Chilean; and James's. 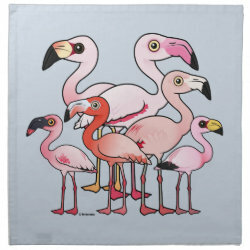 Flamboyance Avery Signature Binder 8.5x11"
Flamboyance Kitchen Towel 16" x 24"
Flamboyance Cloth Napkins (set of 4) dinner 20" x 20"